Experts in UK higher education data and analysis, and the designated data body for England. We collect and publish detailed information about the UK higher education sector. 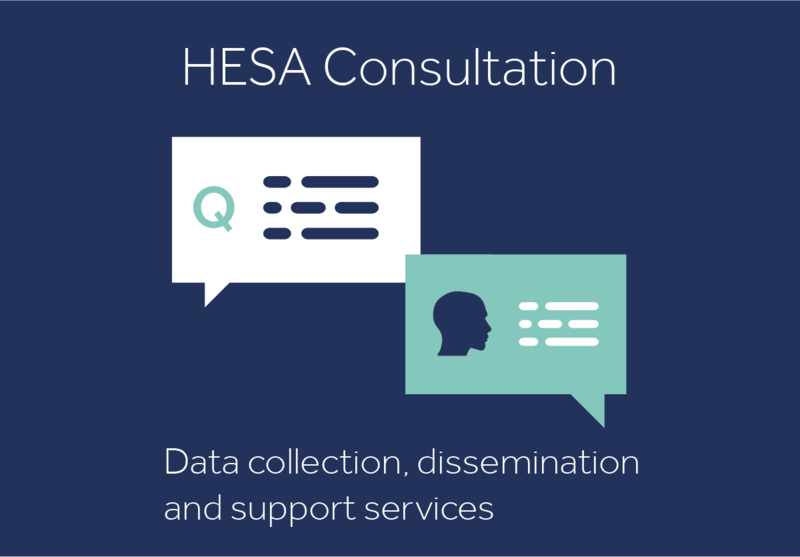 Following feedback from HE providers, we are extending the deadline for completing the HESA Consultation to the end of Friday 3 May. Booking is now open for a series of HESA Consultation interactive webinars and events. HE Business and Community Interaction open data release reveals the extent of UK universities' engagement in the economy.